During our 50th Anniversary Chobfest weekend, which commences with the Supporters Lunch on Saturday 24th September at 12.30pm and culminates with games, live music and other joyous activities on Sunday 25th. We are holding another end of summer camp out. Please feel free to pitch up at any time during the Saturday afternoon, early evening. There will be bouncy castles, both for children and adults available with live bands and bars available. 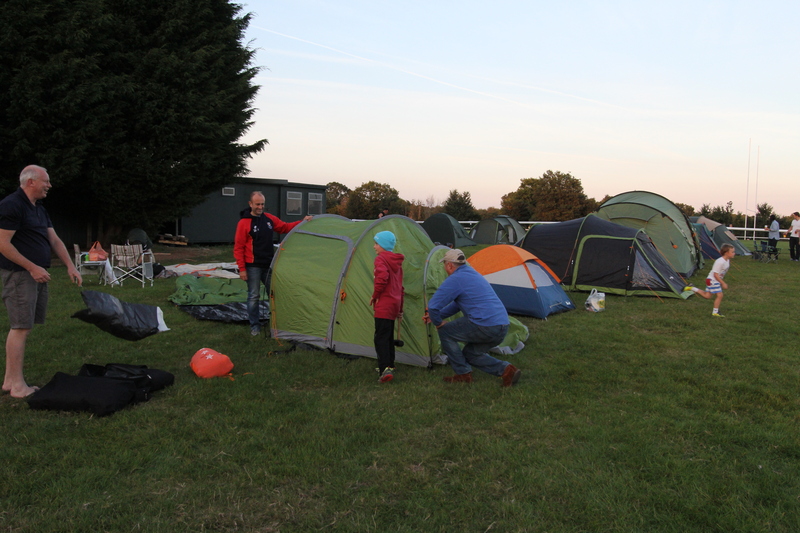 For campers (and non-campers) Chobham RFC will provide BBQ’s, all you will need to do is provide your own food. Toilets will also be available through the night. 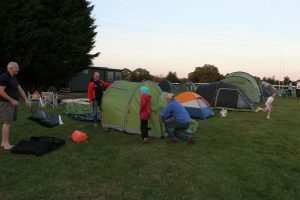 Campers will also be served a pay for cooked breakfast between 7am and 9am to prepare you all for the morning’s minis training, plus the afternoon live music and other frivolities. All that we ask, if you would like to camp, please book a pitch with our new minis Social Secretary, Mark Harrop here or 07850 103 003.